We went for a trip to Cardenas today. 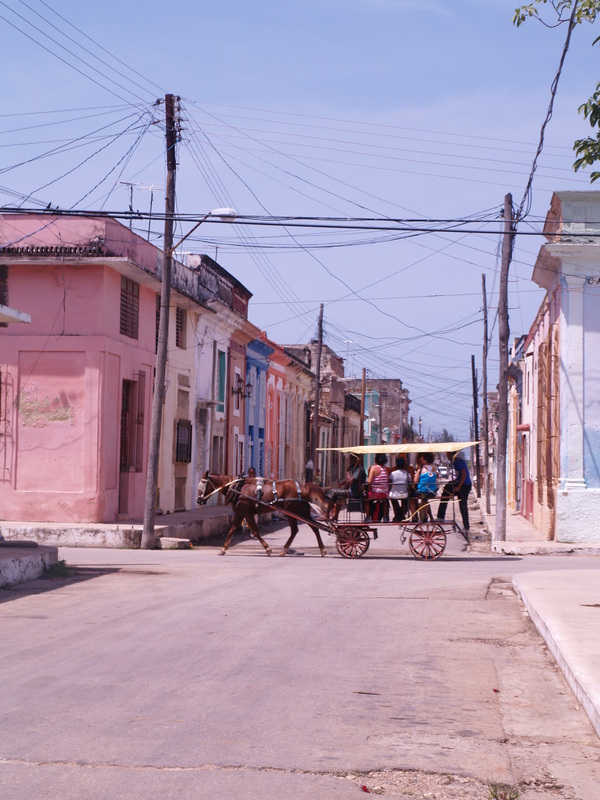 A quite, traditionally Cuban city (although it’s more like a town) outside of Varadero. I really enjoyed seeing less touristy parts of Cuba as they showed a lot more personality and history.